Longwood Infiniti Repair - EURO Specialists, Inc.
You now have a Dealership Alternative that is Convenient and You Can Trust. Specializing in High-End European vehicles, EURO Specialists is now providing the Best Infiniti Repair in Orlando. 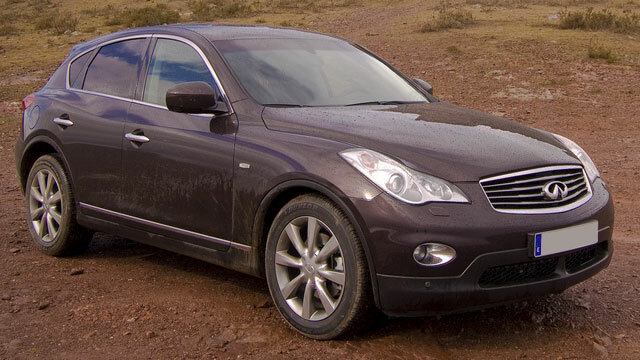 We have Professional Technicians that obtained Infiniti Certification while employed at the dealership. Come experience our Quality Workmanship and Impeccable Service on Every Level.